Looking for a fancy show barn with manageable sized acreage in a great NW location ? 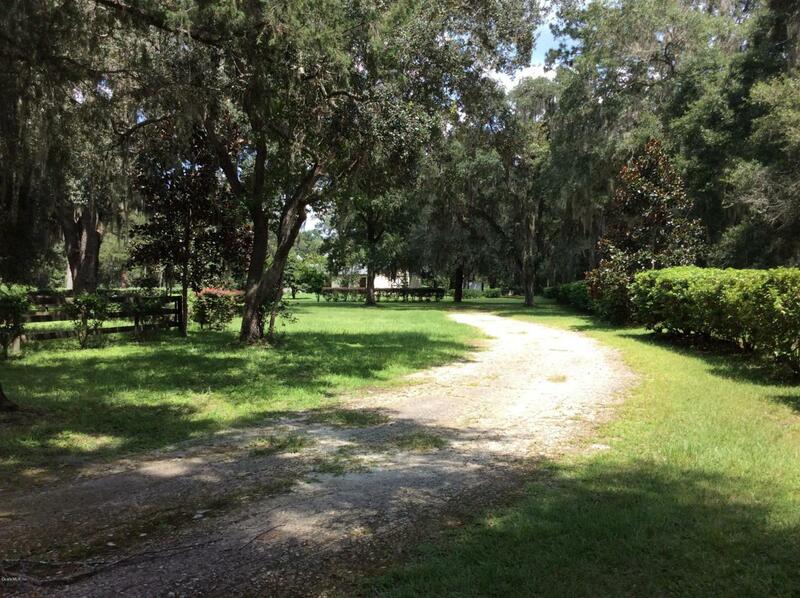 Then look at this exquisite 15 acre property with beautiful 12 stall CB show barn . Rubber pavers in aisle . Richly stained stalls with doors to both the center aisle and to the outside .Nelson waterers . Spacious tack room with bathroom, washer/ dryer . Tile floor and granite. 9 paddocks , round pen and large private riding field . Storage shed . 3 RV hook ups ( 50 amps) and several gorgeous homesites to build your dream home . This peaceful property is adorned with beautiful scattered oaks and mature landscaping . This one of a kind setting is 1 mile to HITS . Minutes to town and to WEC . Listing provided courtesy of Claire Khuen of Keller Williams Cornerstone Real Estate.